Arguably the best NZ made furniture paint! 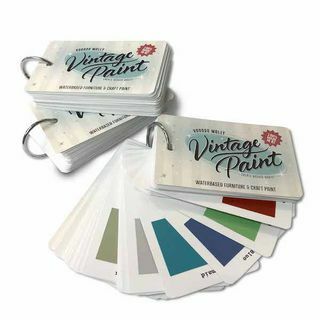 Buy Vintage Paint. Non-toxic, water-based formula with pre-tinted colours. Little effort maximum results! Arguably the best NZ made furniture paint! 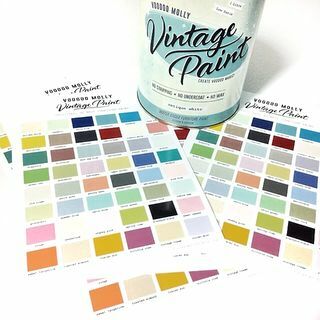 Buy Vintage Paint. Non-toxic, waterbased formula with pre-tinted colours. Little effort maximum results!